Tell me, would you be interested in an Android device running on the latest version of the operating system in its purest form, having a “2-day battery” life, an aluminium frame, a Gorilla Glass 3 screen protection and promise for software updates for up to 2 years while still retailing for close to ₦30,000? Well, say hello to the Nokia 2. 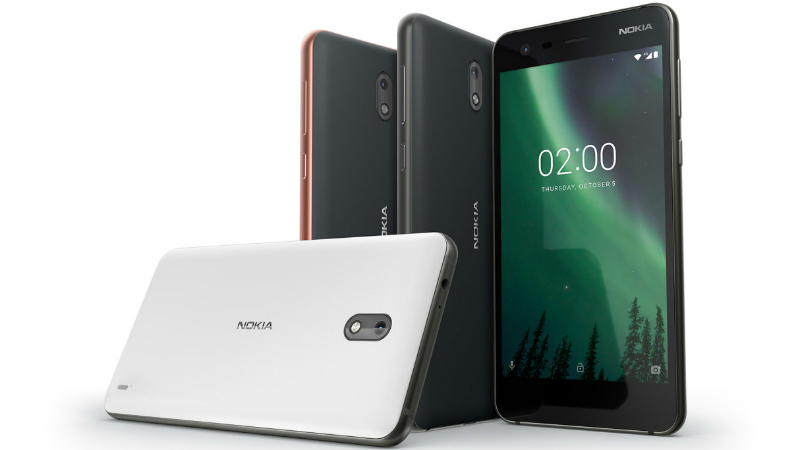 The Nokia 2, launched at the beginning of the fourth quarter of 2017, is a dual SIM Android Nougat device (version 7.1.1) which has support for LTE. Design-wise, the device, while still featuring “2016 bezels”, is crafted from sturdy materials. 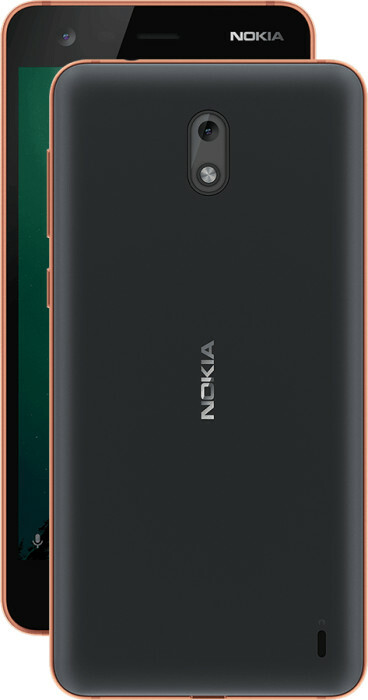 At the back, the Nokia 2 sports a polycarbonate enclosing which looks removable and an aluminum frame surrounds the device and is available in three distinctive colors. The device features a 5-inch LTPS LCD Touch display having a 720 by 1280 pixel resolution (294 PPI) which is covered by a Corning Gorilla Glass 3 for protection. Beneath the exteriors, the Nokia 2 features a Qualcomm Snapdragon 212 chipset which is a 1.3 GHz Quad-core CPU coupled with the Adreno 304 GPU for pushing graphics. For memory, the device comes with a gigabyte of RAM and an internal storage of 8GB which can be extended by a microSD card, capacities up to 128GB. For selfies, snaps and video calls, the Nokia 2 sports a 5MP front-facing shooter while its primary camera is an 8MP lens which is supported by a single LED flashlight which sits directly beneath it. The battery, which is one of the device’s major selling point, is a massive 4100 mAh non-removable monster which Nokia (HMD Global, that is) says would hold up just fine for 2 days on a single charge. Thanks for its life battery. Nokia 2 Is a very nice and a wonderful phone. But can I get a nokia phone with a similar function less than 25,000? It nice and very good. i get clean nokia 2 want to sell it @20k. i need the phone, so how can i get it? i am Benue state Makurdi. Here is my number,,07032850381 OR 08184558162. thanks.